Our air duct cleaning company provides residential and commercial services covering HVAC systems, dryer vents and kitchen exhaust hoods. We want our prospective customers to have a clear idea of how we work, so we’re sharing all the details here. Our Solution: We removed the damaged filter, replacing it with a new, electrostatic unit that used a three-stage filtration process to promote minimal obstruction of airflow. The process resulted in improved indoor air quality and HVAC performance. 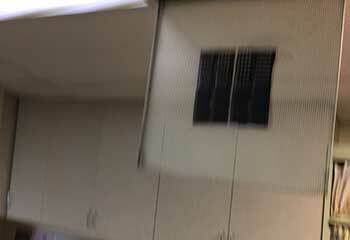 Customer Issue: Greasy Kitchen Exhaust Hood. Our Solution: We identified the most critical areas exposed to grease accumulation. With the help of hot, pressurized water, we completely removed all traces of grease and dirt from the surfaces. 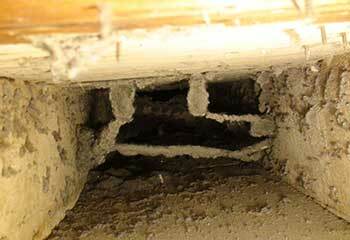 Customer Issue: Dryer vents getting lint buildup frequently. Our Solution: We follow a strict schedule to ensure there is never too much lint inside the dryer vents. 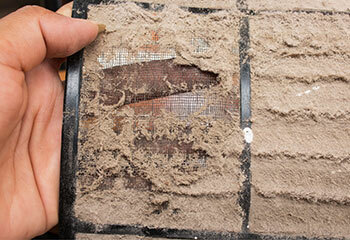 Cleaning each vent involves using a special brush for picking up and removing lint from the interior walls. We also clean the hooded cap to maximize the efficiency of the exhaust system. Customer Issue: HVAC air ducts with a few small holes. Our Solution: We repaired the air ducts using mastic sealant to ensure they will remain intact for a long time, regardless of the changes in the conditions. Cleaning the contaminated surrounding ductwork surfaces was the final stage of the job. Customer Issue: Large amounts of pollen in the HVAC air ducts. Our Solution: Our check showed large accumulations of pollen and dust, and we removed even the finest particles. After cleaning the air ducts, we installed a more advanced air filter to minimize the risk of such problems in the future. Our services go beyond air duct cleaning and include sanitizing and air filter replacement. 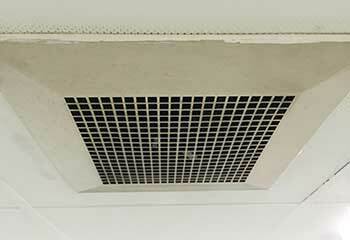 We clean everything from home HVAC air ducts to restaurant dryer vents and exhaust hoods. Take advantage of our unbeatable rates and save big time! Our highly qualified technicians clean even the tightest areas, eliminating even the most stubborn contaminants.